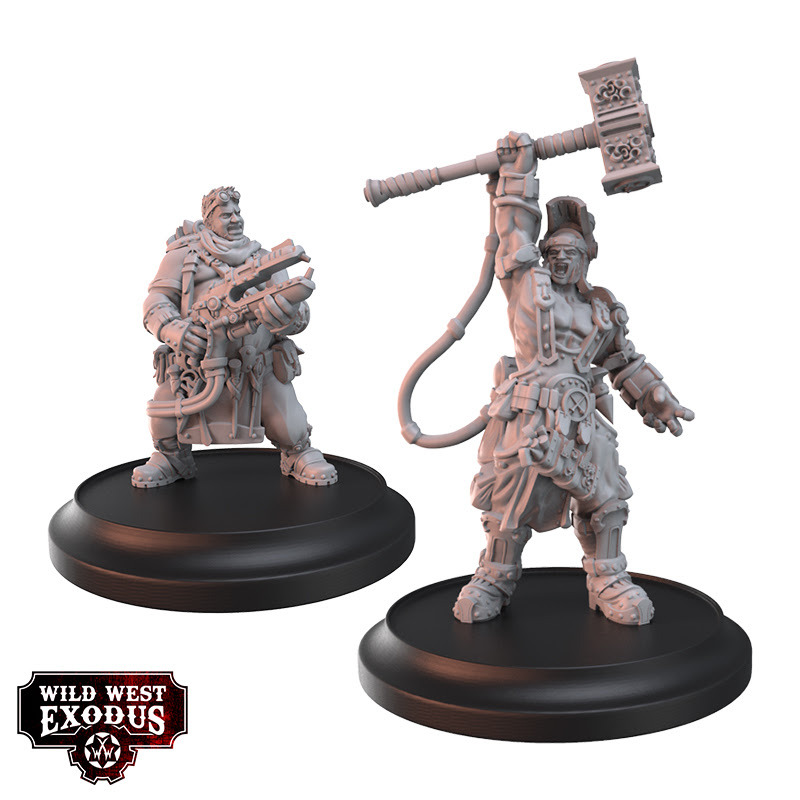 Warcradle are celebrating 10 years of their parent company Wayland Games and as such have two brand new models for the excellent Wild West Exodus to offer. 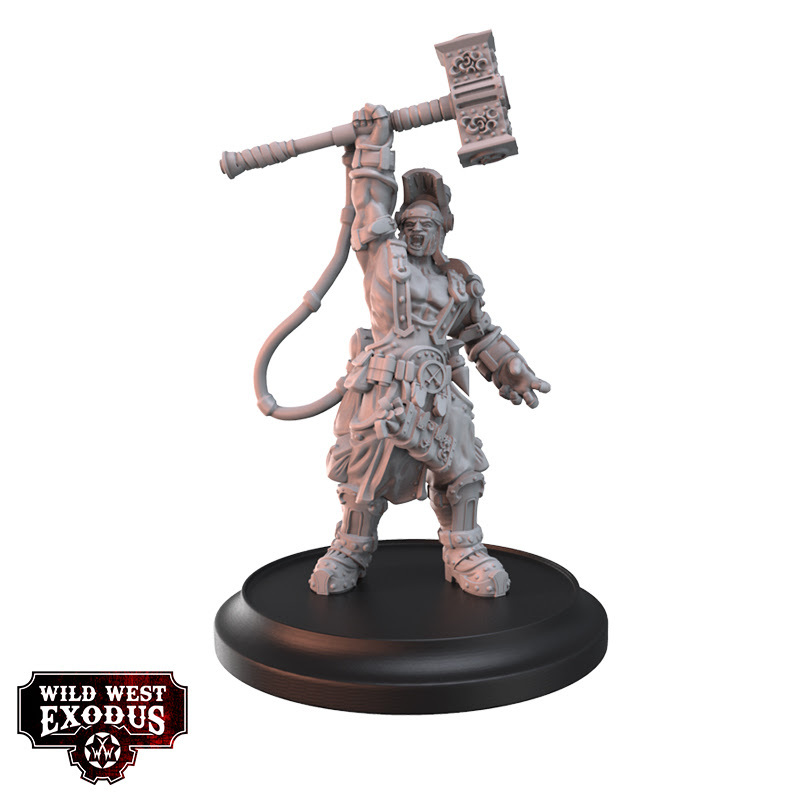 With the 10th anniversary of Wayland Games Ltd approaching, Warcradle Studios were tasked to create a brand new miniature for Wild West Exodus to celebrate this epic occasion. 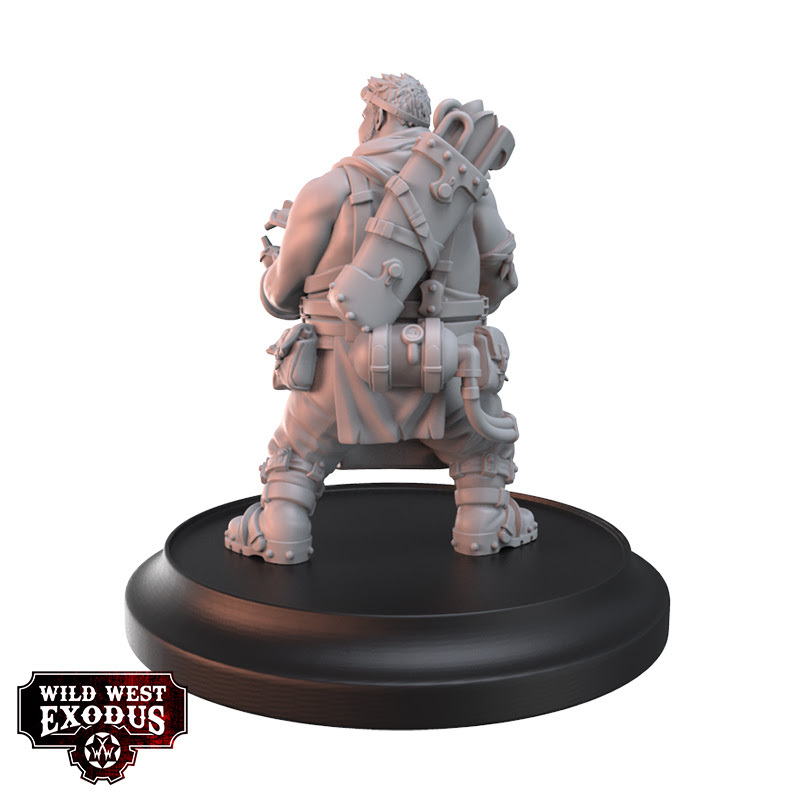 Never ones to shy from an opportunity, the Studio team swept into action to design something very special indeed… We present you with a brand new strategic unit for Wild West Exodus: Wayland the Smith (and Beck too, of course)! 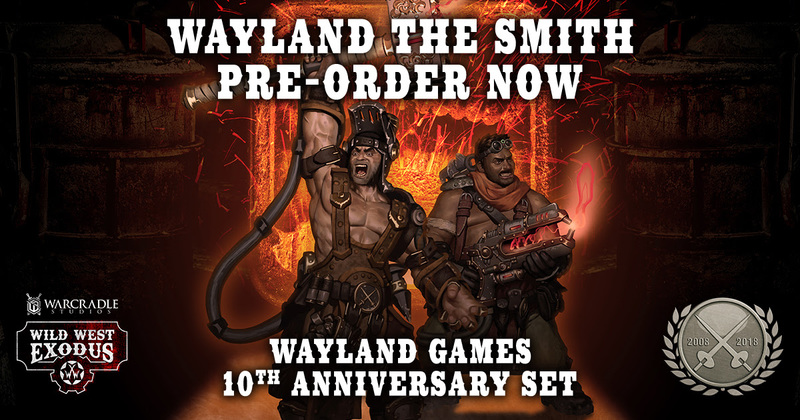 Pre-order your very own Wayland the Smith, released 8th September 2018. 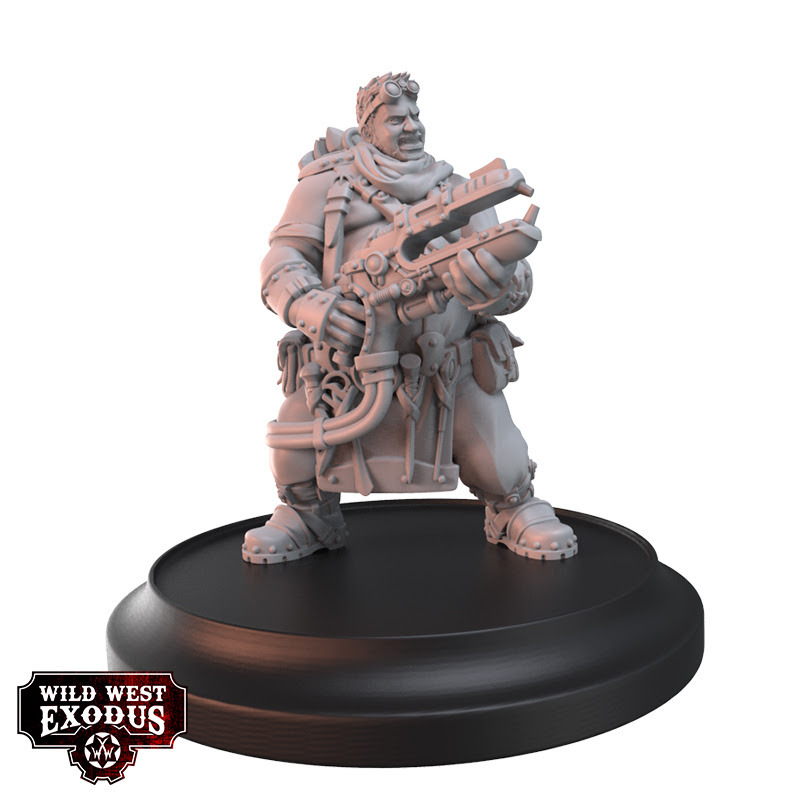 Previous PostFallout Wasteland Warfare Interview with James Sheahan!Next PostIn it for the credits! 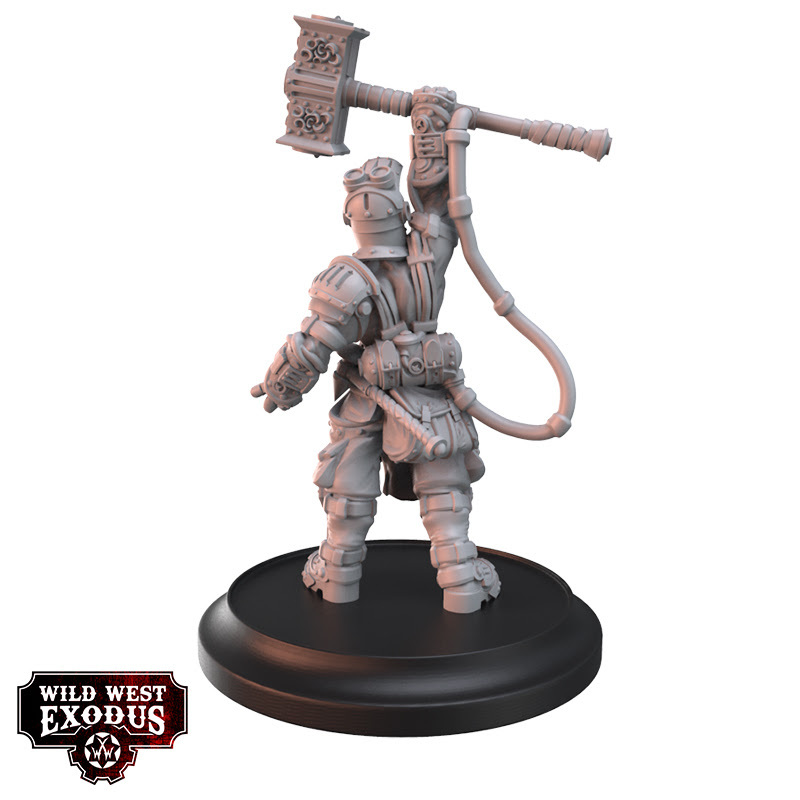 Boba Fett coming soon from Fantasy Flight Games!